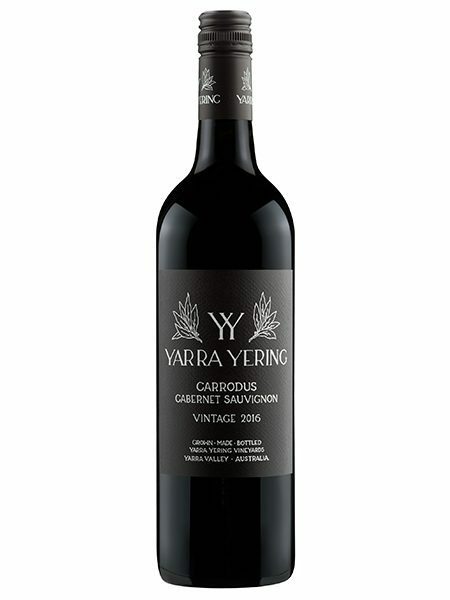 Blueberry and blackberry fruits interweaved with cassis and wafts of sage highlight the varietal characteristics. 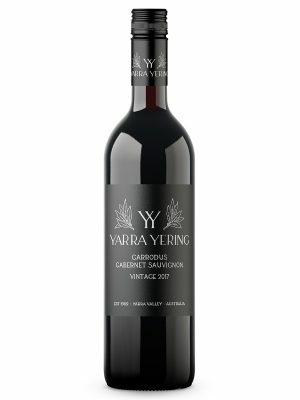 Cool climate cabernet sauvignon with floral vibrancy, the palate is rich and round where berry fruits dominate, some classic leafy herbs add a savoury note and the natural acidity gives the wine life and longevity. 99 Points, James Halliday Wine Companion. 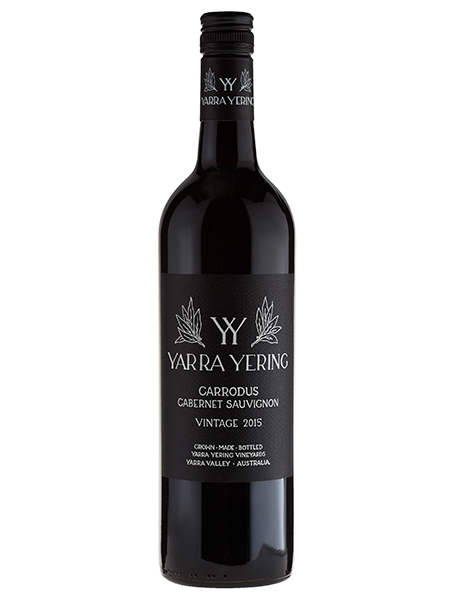 Aroma: Cool climate cabernet sauvignon with floral vibrancy. 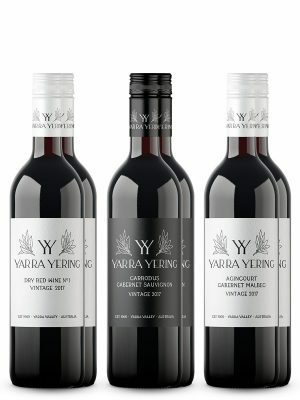 Palate: Rich and round where berry fruits dominate, some classic leafy herbs add a savoury note and the natural acidity gives the wine life and longevity.